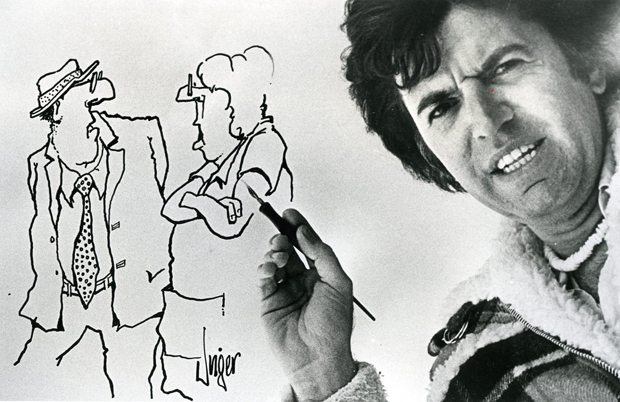 It has been reported that cartoonist Jim Unger died in Vancouver, BC on May 29, 2012 at the age of 75. Born in London, England, he immigrated to Canada in 1968. He began drawing Herman, his version of an understated everyman, in 1974. Herman appeared in newspapers in 40 countries at the height of its popularity. Unger retired from cartooning in 1992.